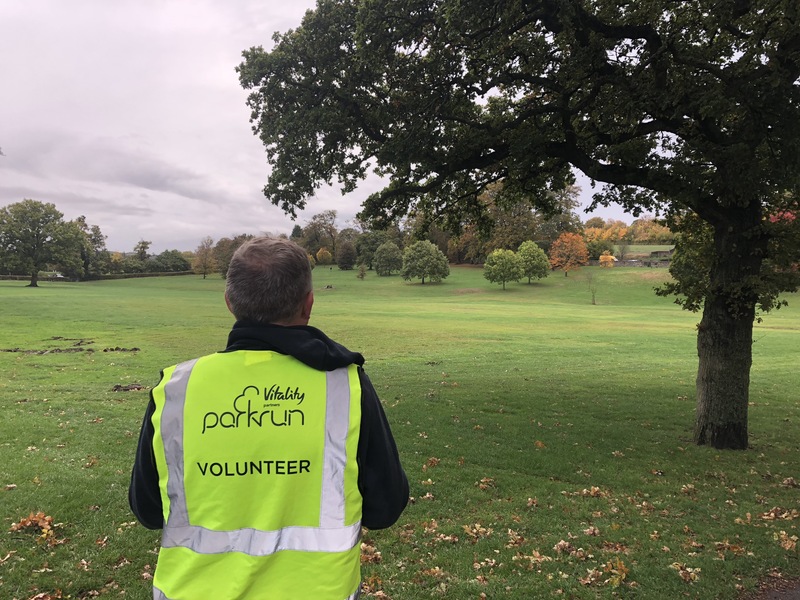 Week two of our parkrun tourism continued at Gadebridge parkrun, a two lap course in Hemel Hempstead. The weather forecast was bright and sunny however when the five of us piled into the car, the drizzle wasn’t showing any signs of letting up. 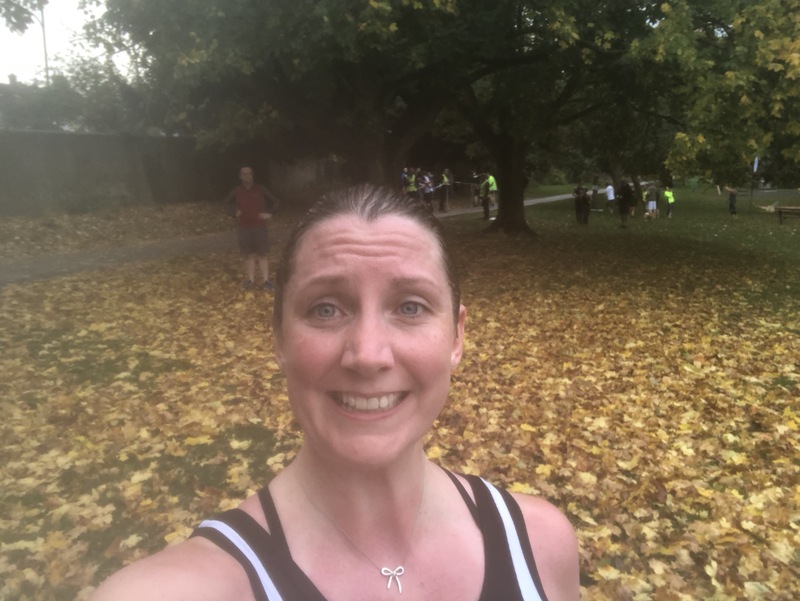 It was only around a 30 min journey which worked in our favour when half way there, I realised I’d committed the ultimate parkrun sin and left my barcode at home! A quick detour back to the house to grab it and a traffic free journey back meant that we pulled into the carpark at 8.57, a good job that it was very near to the start line! 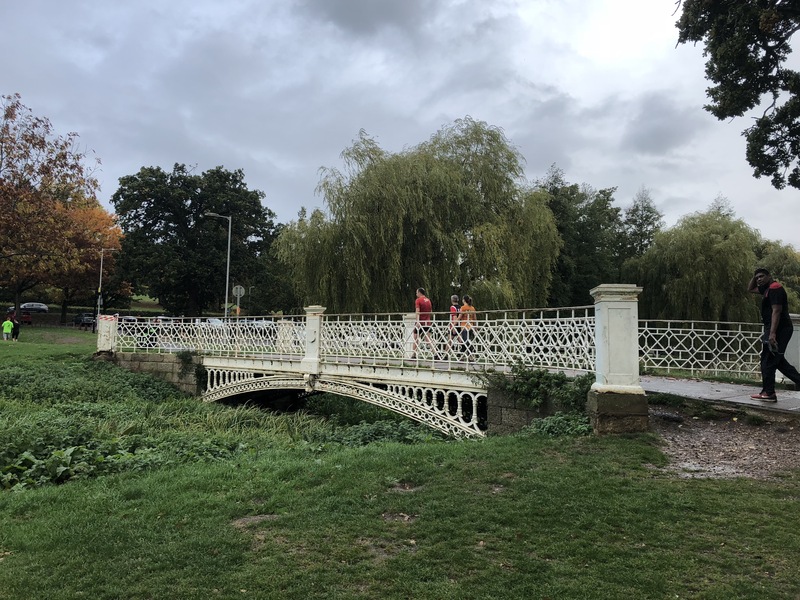 In it’s autumn setting, Gadebridge park looked particularly beautiful despite the now pouring rain! The course is two laps, each made up of a lap around two grass areas split by the main road. The trees were full of colour and on a dry day, I’m sure it would be a beautiful place to run. 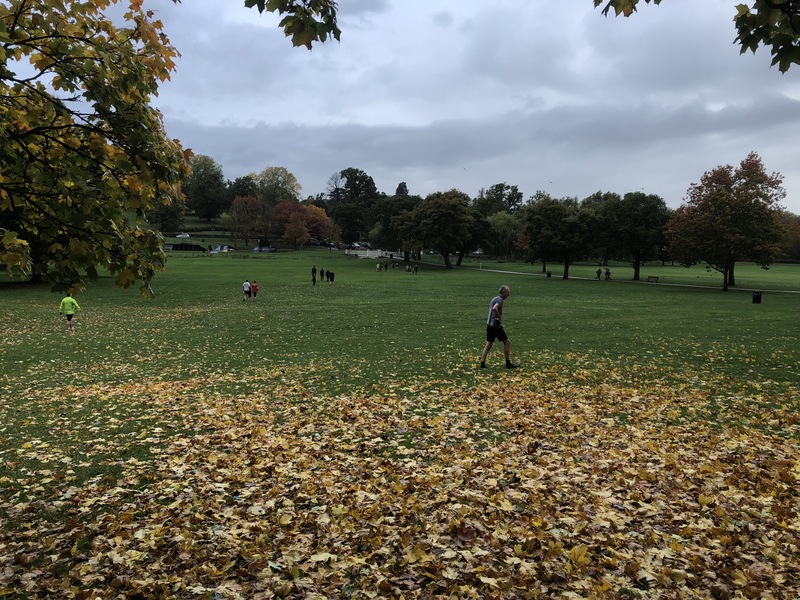 However, for me, it brought back memories of those winter school PE lessons when evil teachers made you run laps of the school field in the pouring rain! I hate running on grass at the best of times so it was not my best run by far. I also learnt a very valuable lesson about hairspray and pouring rain – you will spend the whole time drinking hairspray flavoured rain water, the taste of which was not pleasant! I’m still struggling with my running comeback and no where near that sub-30 pace I once was. Gadebridge offered a few inclines and slippery wet downhills so wasn’t the fastest course and that combined with the weather ended up a disappointing 34:52. So my overall thoughts of Gadebridge, a lovely course amongst the trees and wonderful marshals, however I hope to return in better weather soon.